Ready to get cooking? Get your ingredients weighed and measured with contemporary precision and style. 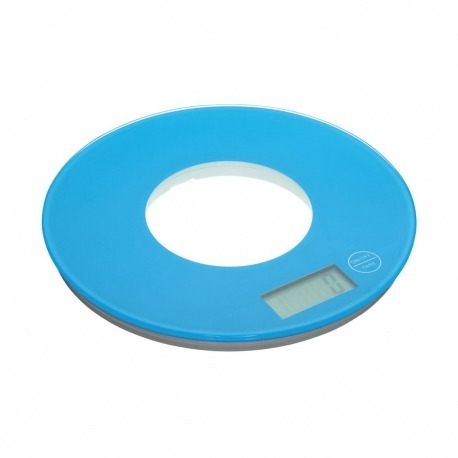 These ultra slim glass platform scales with metric and imperial LCD display and worktop protecting non-scratch feet are ideal for use when cooking and baking. These ultra slim glass platform scales with metric and imperial LCD display and worktop protecting non-scratch feet are ideal for use when cooking and baking, making following recipes simple. 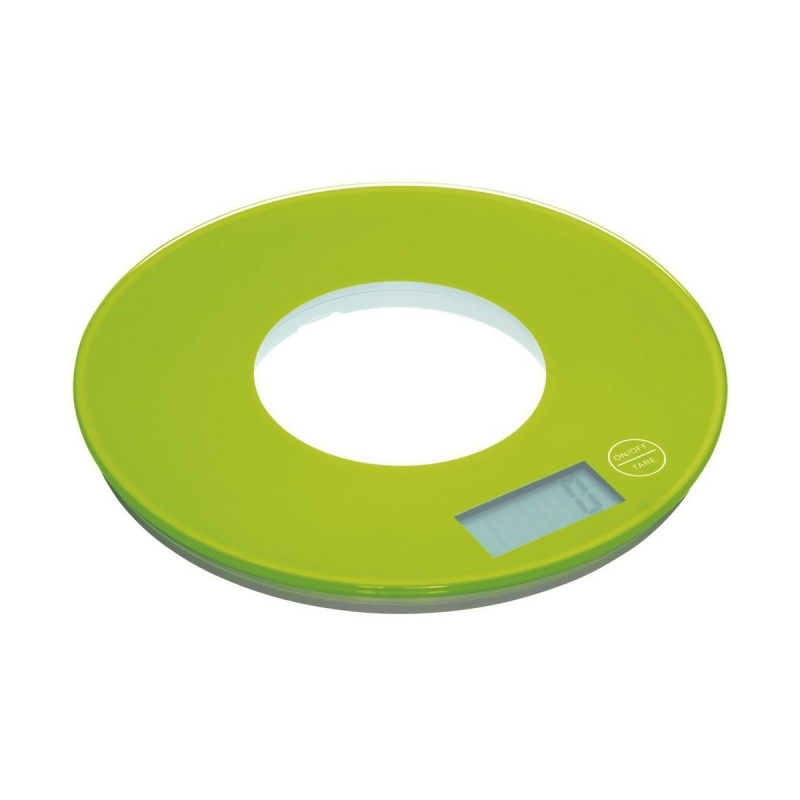 An add 'n' weigh function also allows for the measurement to return to zero after each ingredient is added for greater accuracy in just one bowl. Able to weigh items up to 5kg (11lbs), the flat, lightweight design makes these scales easy to move and store in the kitchen.